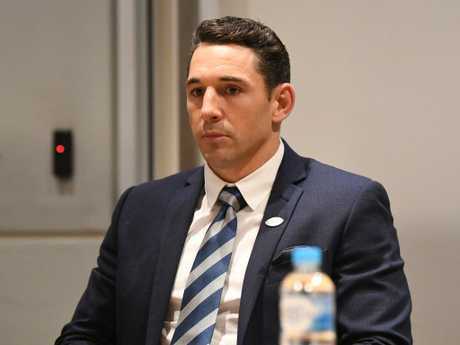 Billy Slater has a lot on his mind ahead of tonight’s massive judiciary hearing. 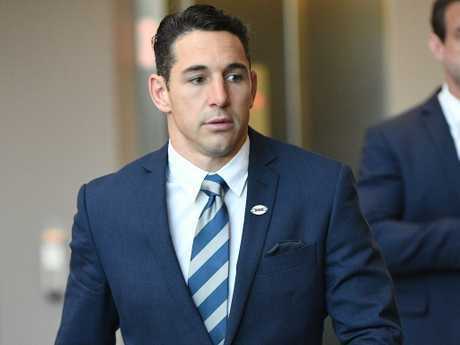 Melbourne fullback Billy Slater has been found not guilty of a shoulder charge and he will play in the NRL grand final. 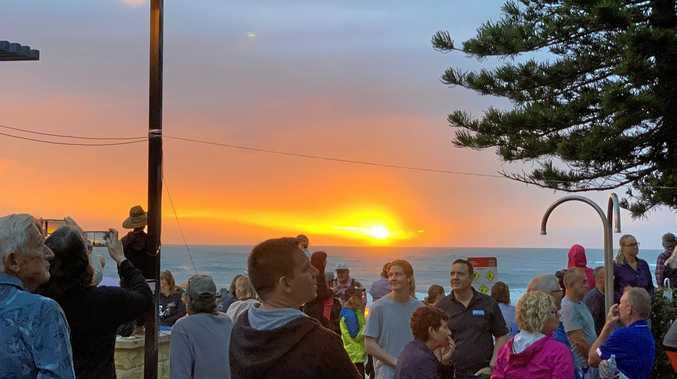 Slater fronted the NRL judiciary NRL in attempt to beat a grade one charge that would have put him out of the NRL decider against the Sydney Roosters. After a marathon hearing, a three-member judiciary panel found Slater not guilty. 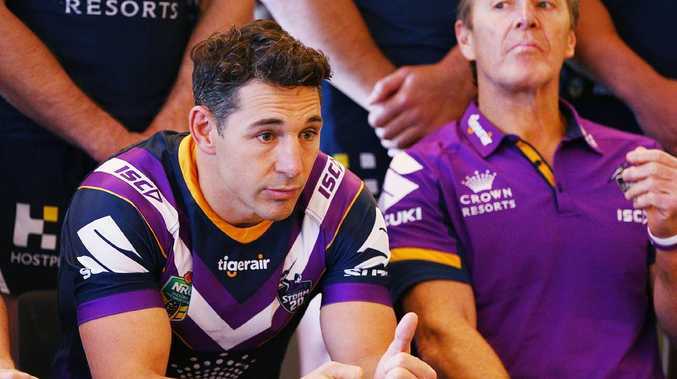 Melbourne Storm NRL player Billy Slater has had a nervous wait. It was a monster 50 minute deliberation and almost three hour hearing but the Storm superstar fullback will line up on grand final day. Slater fronted the media but didn't take any questions. He said: "I'd just like to thank the judiciary members for a fair hearing. It was important for me tonight to get my point across and my intentions in this incident. "Now it's important for me to focus on the game, I haven't started my preparations as yet so that starts as of now. I'd also like to thank Nick, my lawyer, the club of the Melbourne Storm, they've really helped me over the last four days put this defence together. "Now it's time to think about the grand final." Slater earlier revealed he hit Feki earlier than expected, which led to the awkward shoulder charge. NRL.com reported Slater told the judiciary he was attempting to make a ball and all tackle but got to Feki earlier than he expected. Slater confirmed, saying "my intention was to make a tackle". "When he plants that left foot his intention changes from going directly to the corner post to going directly at me. My shoulders and my feet are heading directly to that corner post. He changes and this puts me in a vulnerable position," he told the judiciary. "By him veering back towards me the contact has happened a metre or two metres before I anticipated. "He's raised his right elbow so I've protected myself with my left side of the body but I've turned my head to avoid his elbow. If I'm not going 33kmh I'm going somewhere near it and I have two metres to make a decision." NRL counsel Anthony La Surdo hit back, saying: "That's what you intended to do but that's not what happened. What you intended to do and what you ended up doing are two different things." 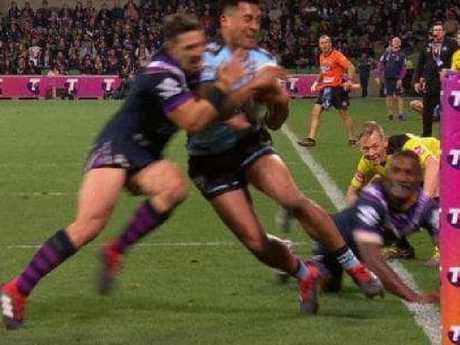 Slater's counsel Nick Ghabar showed some still images of the tackle early, highlighting Slater's right arm in contact with Feki. Slater cut a worried figure as he arrived at NRL headquarters.